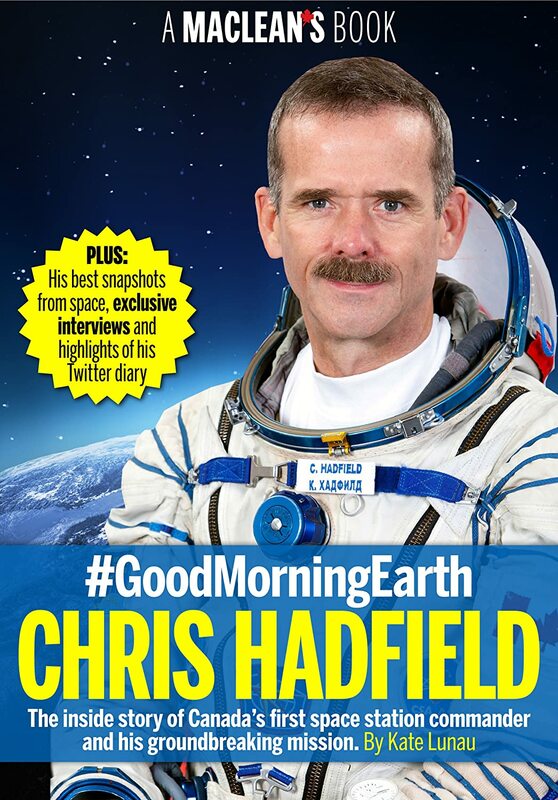 Chris Hadfield is a retired Canadian astronaut who commanded the International Space Station from December 2012 until May 2013 and the first Canadian to walk in space, spending a total of 14 hours and 50 minutes outisde his vessel. 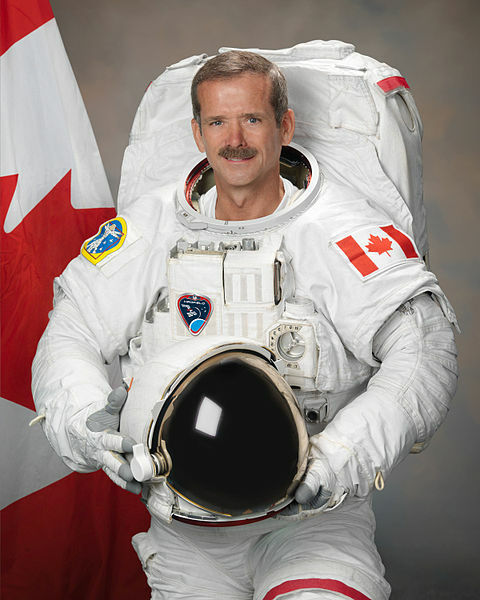 Despite numerous awards and honors including the Order of Ontario and the NASA Exceptional Service Medal, he is best known for his contributions to science communication, having been dubbed ”perhaps the most social media savvy astronaut ever to leave Earth” by Forbes. As of June 2013, he has over a million Twitter followers. Shortly after handing over command of the ISS to Russian astronaught Pavel Vinogradov, Hadfield released a video of himself performing David Bowie’s “Space Oddity”, recorded in the Space Station’s zero gravity conditions. The video currently has over 15 million views on YouTube. He also has one of the most popular Reddit AMA (Ask Me Anything) threads. 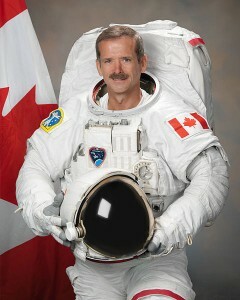 These accomplishments make Hadfield one of the most successful science communicators since the rise of social media. Before becoming an astronaut, Hadfield enjoyed a successful career in the Royal Canadian Air Force and as a pilot in general. 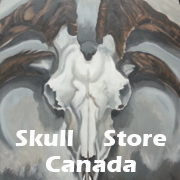 He was the first Canadian to intercept a Soviet Tu-95 long range bomber over the arctic while flying intercept missions for NORAD and flew over 70 different aircaft over his career.